Carla Sonheim is an artist and creativity workshop instructor known for her fun and innovative projects and techniques designed to help adult students recover a more spontaneous, playful approach to creating. Her innovative ideas are now collected and elaborated on in this unique volume. Carla offers a year's worth of assignments, projects, ideas and techniques that will introduce more creativity and nonsense into art and life. 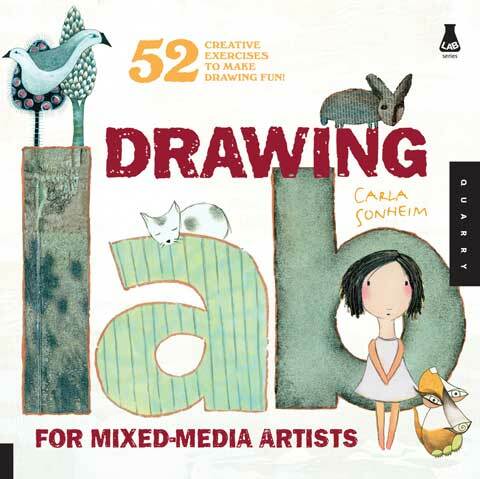 This book offers readers a fun way to learn and gain expertise in drawing through experimentation and play.